My daughter loved the Percy Jackson series and I wanted to get her some books to give her a somewhat more accurate understanding of Greek mythology. 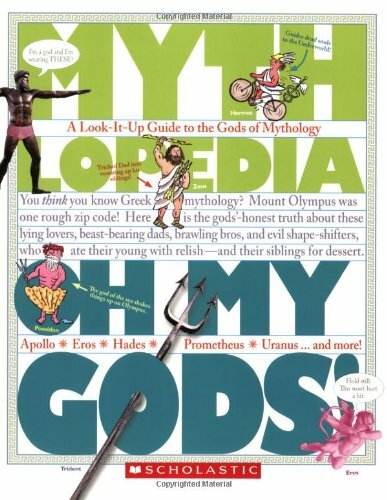 Unfortunately, my copy of D’Aulaires’ Book of Greek Myths seems to have disappeared in one of our moves and she’s still a little young for Hamilton’s Mythology. While I was browsing through the library looking for an alternative to D’Aulaire (which they didn’t have for some reason), I stumbled across this series. It looked funny and accurate (despite a whole bunch of extremely anachronistic slang), so I checked out the whole series and my daughter LOVED them. I’ve personally only read bits and pieces so far, but her reaction was enough to add them immediately to our wishlist. If the past is prologue, then George R. R. Martin’s masterwork—the most inventive and entertaining fantasy saga of our time—warrants one hell of an introduction. 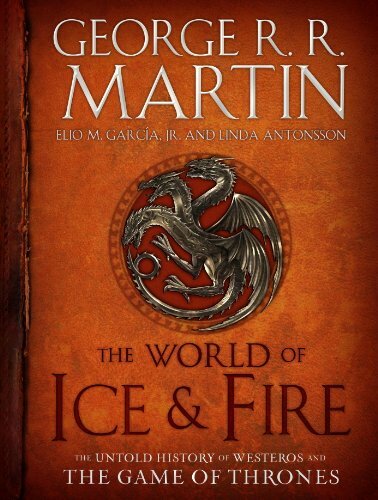 At long last, it has arrived with The World of Ice & Fire. This lavishly illustrated volume is a comprehensive history of the Seven Kingdoms, providing vividly constructed accounts of the epic battles, bitter rivalries, and daring rebellions that lead to the events of A Song of Ice and Fire and HBO’s Game of Thrones. In a collaboration that’s been years in the making, Martin has teamed with Elio M. García, Jr., and Linda Antonsson, the founders of the renowned fan site Westeros.org—perhaps the only people who know this world almost as well as its visionary creator. The definitive companion piece to George R. R. Martin’s dazzlingly conceived universe, The World of Ice & Fire is indeed proof that the pen is mightier than a storm of swords. George R.R. Martin has been open about his desire to create “the best fantasy concordance ever published” for his epic fantasy series A Song of Ice and Fire (the source for HBO’s hit show A Game of Thrones. Based on reports so far, he may have succeeded! Screenwriting 101 by Film Crit Hulk! Film Crit Hulk is a favorite blogger, so I’m looking forward to reading his book. 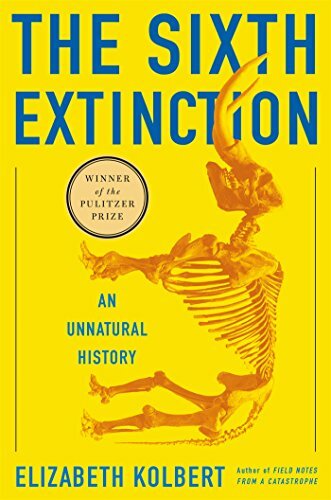 Elizabeth Kolbert is the author of one of the best popular science books on climate change, and with this book, she tackles the subject of extinction. 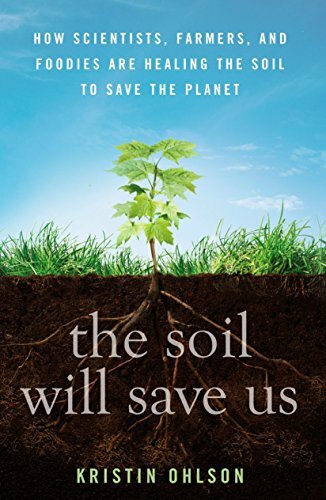 Specifically, the belief of many scientists that Earth is currently undergoing its sixth mass extinction event as a result of human activities such as habitat destruction, overhunting, and anthropogenic climate change. 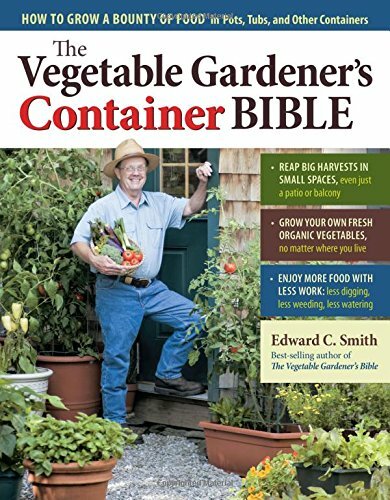 Since The Vegetable Gardener’s Bible is so excellent, and I’m temporarily stuck in an apartment, I’ve been meaning to read this book to learn more about container gardening. 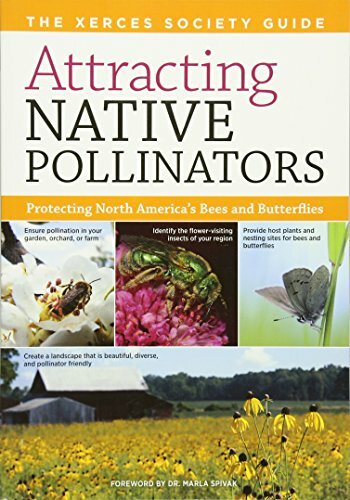 The Xerces Society website is an outstanding resource for information on pollinator-friendly gardening, landscaping, and farming, so I’m eager to read this book. 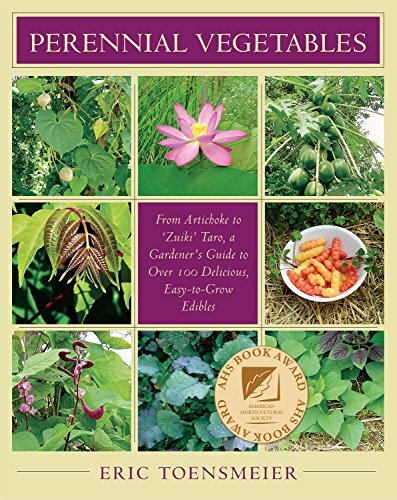 Eric Toensmeier is one of the leading experts on perennial edible crops and I’m eager to read this book to get ideas for my own garden.